The Trust’s chief executive Joanna Elson blogs on the evolving vulnerability debate and our new e-learning on supporting customers with a serious illness. In recent years the Trust has increasingly focused on the issue of vulnerability, working with a growing number of creditors to help them to better support customers in vulnerable circumstances. The British Bankers’ Association’s Financial Services Vulnerability Taskforce, which I was pleased to serve as Chair, made a significant contribution towards focusing the financial services industry on this important agenda, building on and amplifying the FCA’s Occasional Paper on the subject. I am pleased to say that demand for the Trust’s training for collections and other creditor staff on how to support customers in vulnerable circumstances has never been higher, and we are seeing positive signs of a growing appetite for change in other sectors – and utilities in particular. This debate is again being moved forward today, with the launch of Vulnerability: a guide for debt collection – an important new contribution from Chris Fitch and Colin Trend for the University of Bristol’s Personal Finance Research Centre. Supported by the Finance & Leasing Association and UK Cards Association, the guide is an evolution of the widely-used ’12 steps’ guide first published by the Money Advice Trust and Royal College of Psychiatrists – and throws a welcome spotlight on a broader range of vulnerable circumstances that can affect people.  As the leaders in the field, Chris and Colin also deliver the Money Advice Trust’s training on vulnerability, and their new research published today is illuminating. 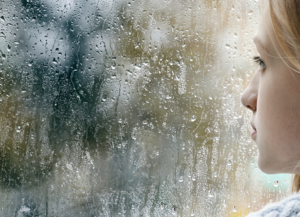 Much of the conversation around vulnerability – particularly in the early years of the industry’s attention to this agenda – centred around mental health. The good news is that while there is of course always more work to do, many creditors have made significant progress in this area. Today’s research throws a welcome new focus, however, on a far broader range of vulnerable circumstances – including customers with a serious or terminal illness, suicidal customers, those who are bereaved and customers with addictions. These customers have also been the focus of the Trust’s attentions as we expand the range of training we offer to creditors. Today we are launching the first of several new courses to deal with this broader range of circumstances – our new e-learning on Supporting customers with a serious illness. Frontline collections staff each receive an average of 15 disclosures a month about a customer with a serious illness – and we know that many find these conversations, understandably, challenging. Our new e-learning helps customer-facing staff to understand common conditions, how to handle disclosures and best support customers in these situations. We hope it will prove useful to creditors in supporting staff further. In the meantime, I would thoroughly recommend Vulnerability: a guide for debt collection to anyone interested in furthering this important agenda – and look forward to updating you on future developments in the Trust’s work. For more information on the Trust’s new e-learning on supporting customers with a serious illness click here.